This was the first exhibition of Paul Fontaine’s Mexican watercolors since his arrival in Mexico in 1970. His palette changed from dark to bright using yellows, pinks and reds, representing the astounding transformation the Mexican environs had on his artistic direction. 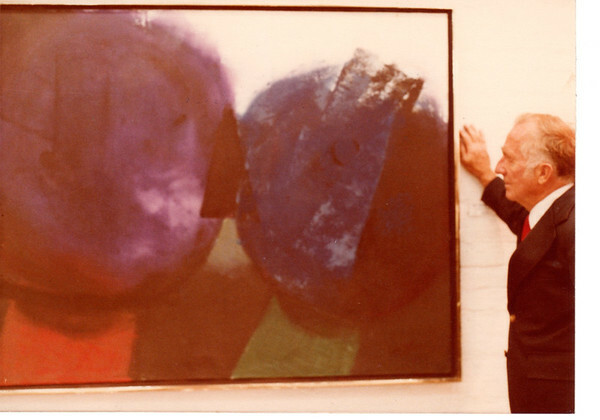 He was restricted to the watercolor format until 1973, when he finally moved to a house and built a suitably sized studio for large format paintings. This exhibit was one of the largest of Paul Fontaine’s, showing at least 30 new works since the last show in 1978. 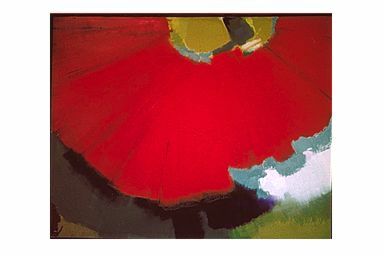 His colors and compositions were bolder and less transparent in texture. A selection of this show also went to Mexico City. 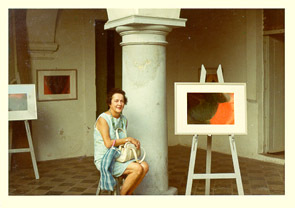 This was the first of only two shows Paul Fontaine held in Mexico City.The paintings were only of a selection of the Guadalajara 1980 show. 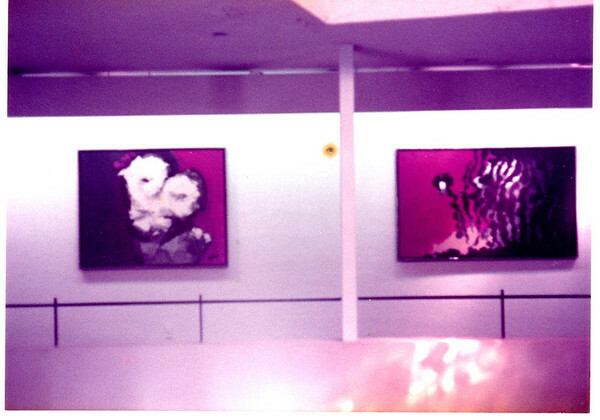 The second exhibition in Mexico City was in 1985 at the same venue. This exhibition represents another immense transition to yet thicker textures and darker rich colors. His style remained in this vein until he moved to Austin, Texas, where the palette changed one final time. 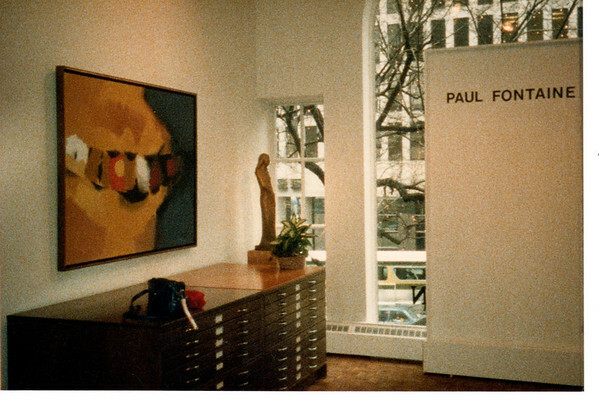 The Worthington Gallery was the only major United States venue for Paul Fontaine’s later works.